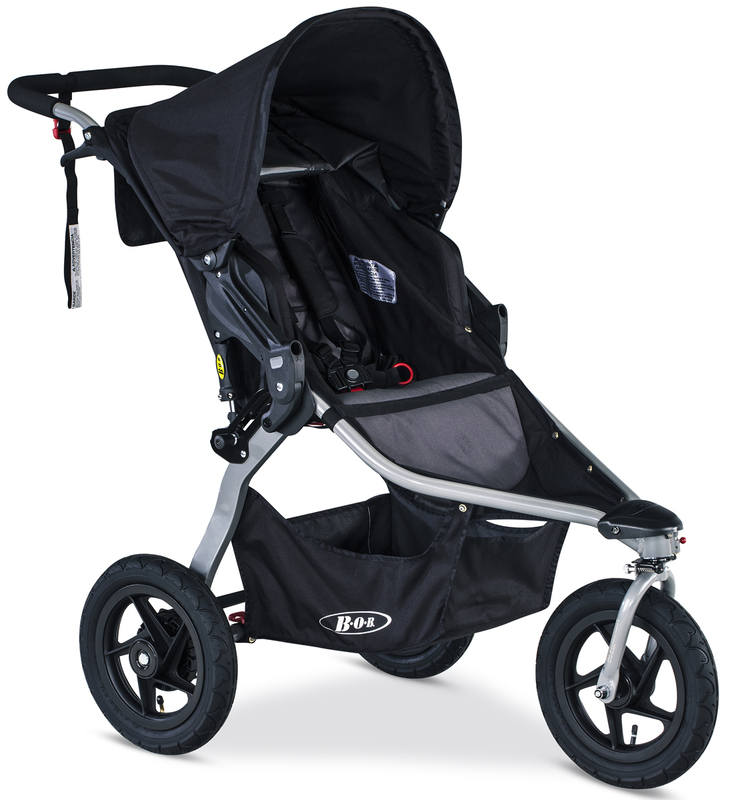 I bought this stroller almost a year ago and both rear tires already went bad and need replacement and it was only used on weekends for walks. I bought this stroller because of its reputation and I'm very disappointed in the quality. I won't buy a BOB product again. 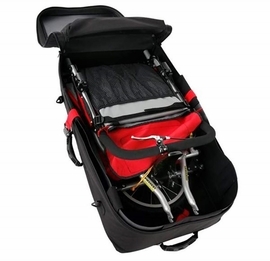 I wanted a high quality stroller that I could use for everything. This is it. 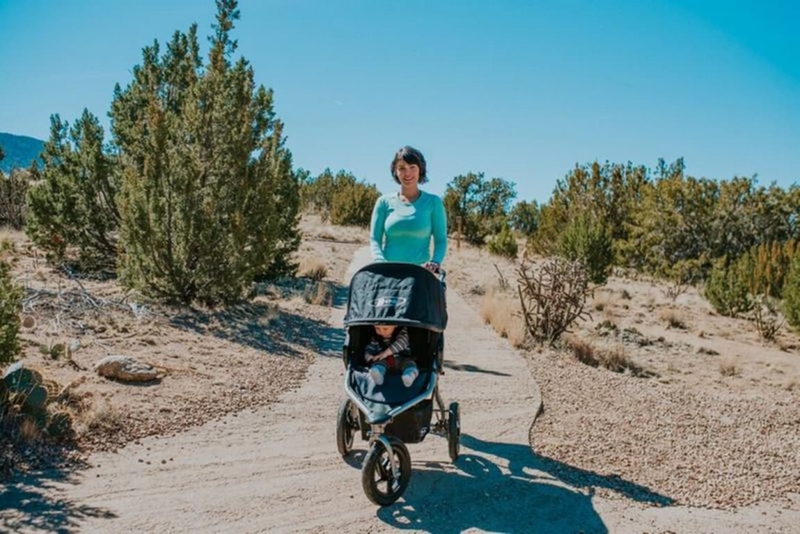 I live in Montana so I wanted a stroller that could get through snow, over bumpy gravel roads, a nice leisurely walk, hiking, shopping, and to all the local events. This stroller is perfect. I have had no problems with it. I am very pleased with this purchase. The color is great, folds up nicely, and was easy to put together! 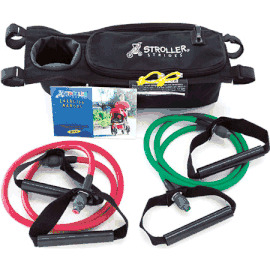 Easy to put the stroller together. Instructions were clear. Love How Smooth It Is to Run With! I received the BOB to review and I am absolutely sold on how amazing it is! 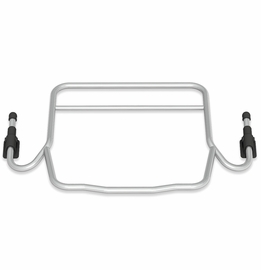 It's not only easy to assemble and tote around, but also is so smooth to run with! 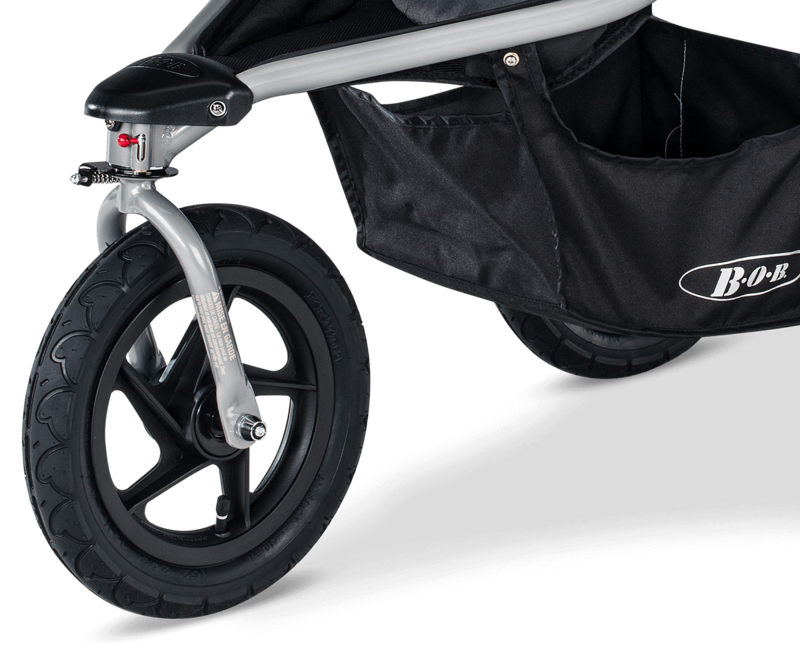 The perfect stroller for an active family. Highly recommended as one of the best. Easy assembly, will be perfect for off sidewalk strolls! 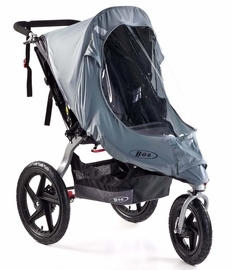 I have been looking at this stroller for months before I decided to bite the bullet. I was so excited to start using it. Few months of usage and I have had three flats, regular walking and on trail walks/jogs cause flats? Too bad it would have been a great stroller otherwise. 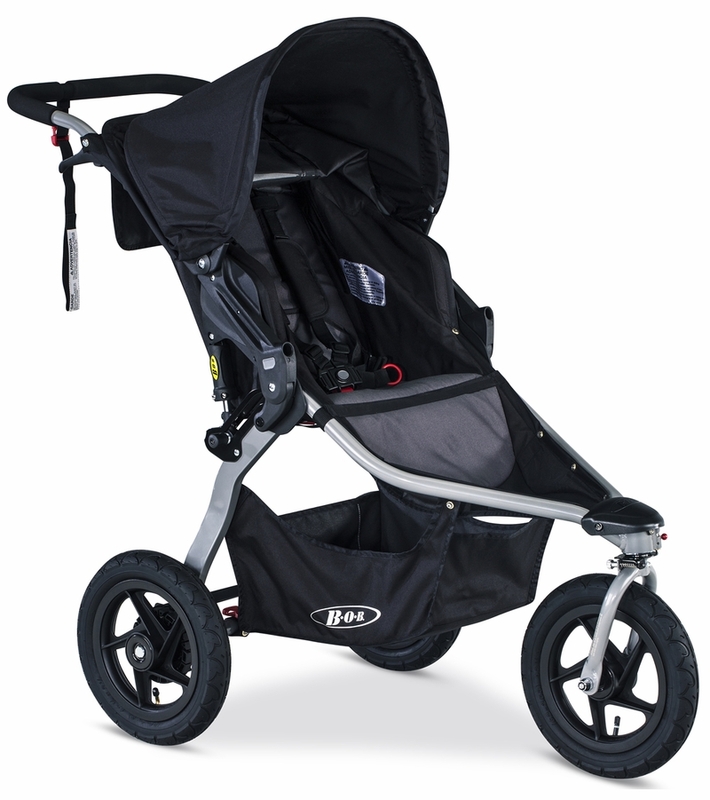 Totally love this stroller, it is super comfy and secure for my 1 years old boy.I like to run and this stroller is very smooth that make my run so much easier.I like that is lightweight in comparison with other types of joggers. 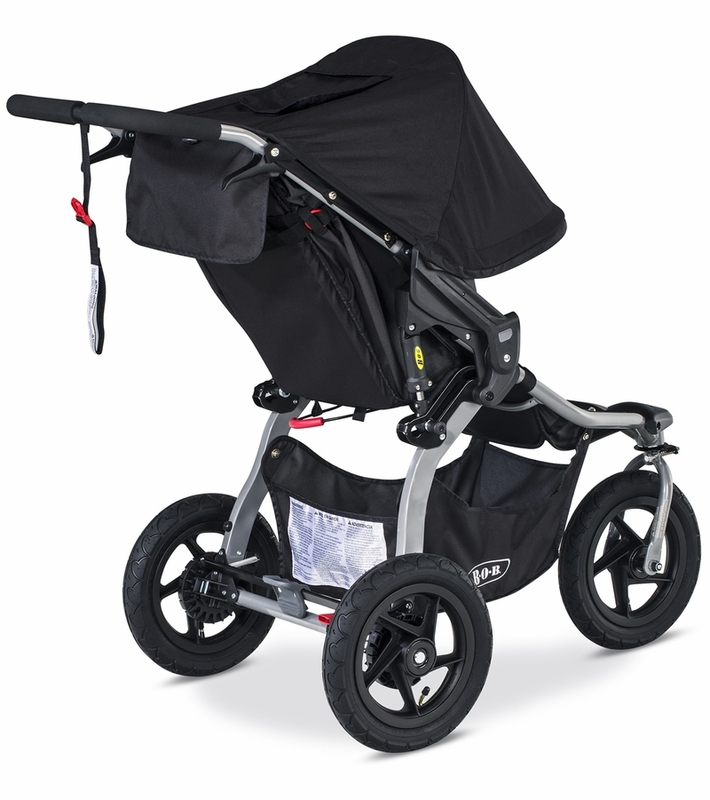 My little one live it so do I. I do recommend this stroller 100% if you like to explore outside with your kid. Best UsesI live it to run. So convenient and simple to use! Obsessed with this stroller. 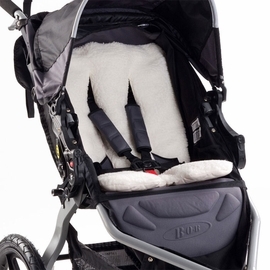 A busy mama like me needs something fast and effective, this stroller is just that! 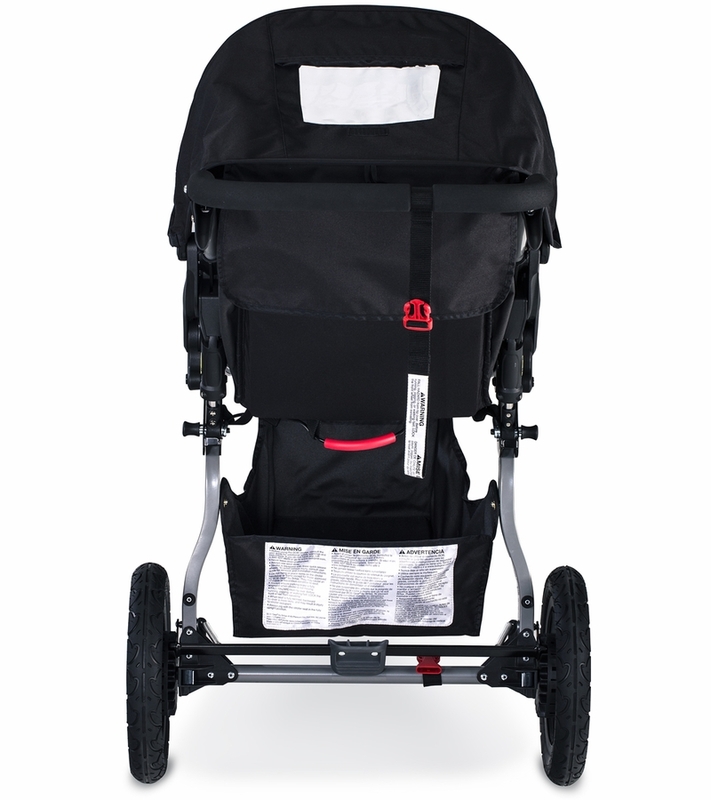 Whether I'm out running errands or literally running, this stroller never fails! My little guy is also super happy with it. He can take naps thanks to the full recline & great coverage from the sun! And he can see mama if he needs to. Great for jogging and running errands! This stroller has been wonderful. 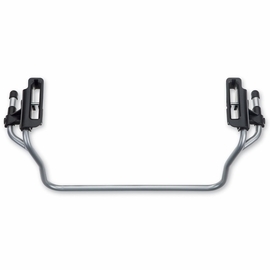 It's lightweight, smooth on any surface, and easy to control. 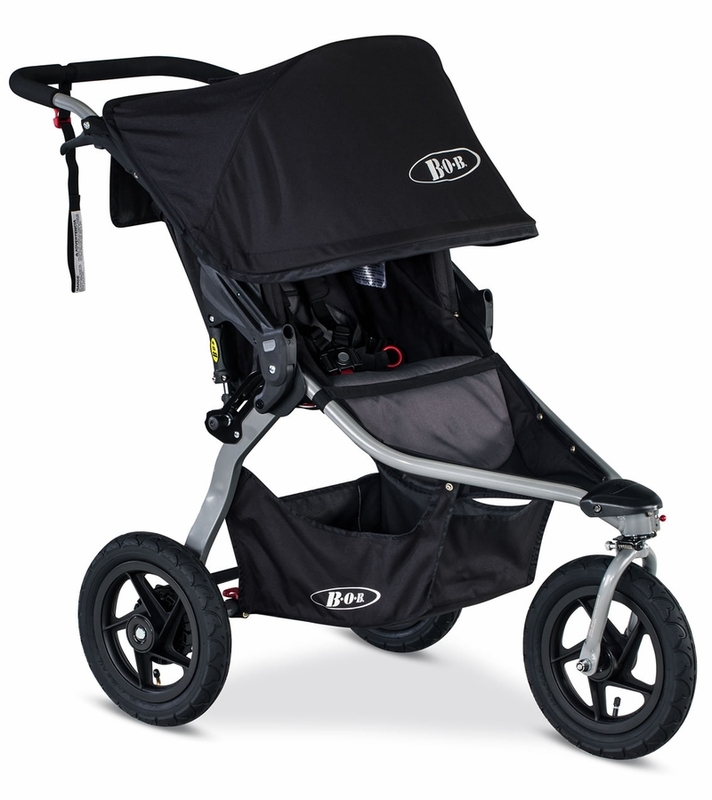 I have used the Rambler jogging in the park, walking uphill on gravel paths, and even at the mall! It's extremely versatile and high quality. The sun shade provides excellent coverage on sunny days. 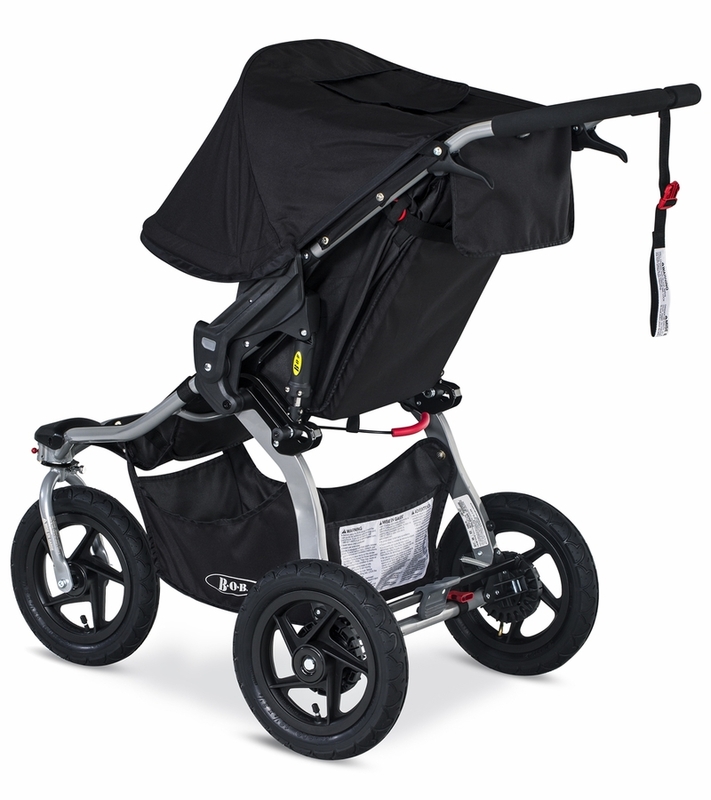 The Rambler is a great stroller weather you're jogging outdoors or running errands around town. 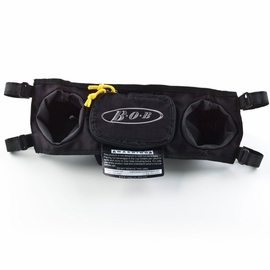 I was excited to get my BOB rambler because i had heard good things about it. 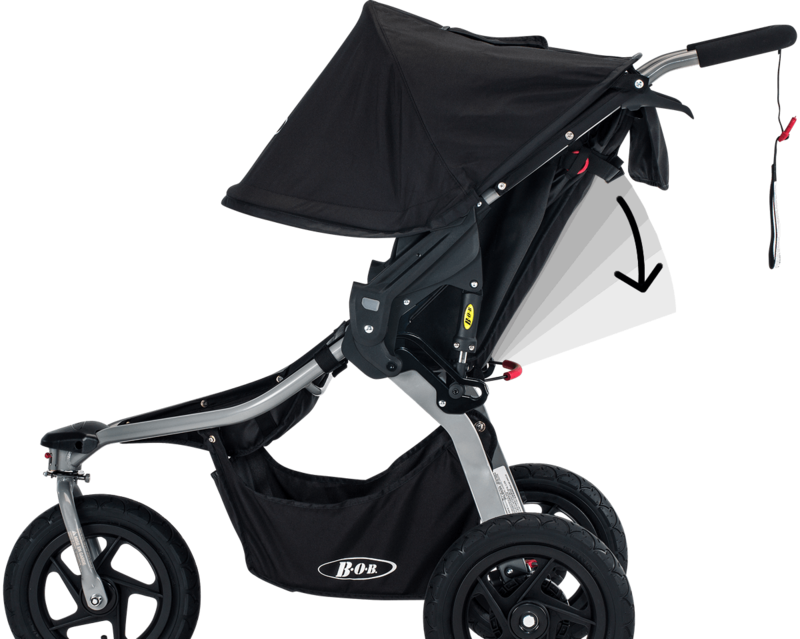 I had had a different stroller from another brand with my first kid, but it didn't have an option for jogging and was rather large- even when collapsed. I love this stroller! It's great for running around town- and literally, running. I also love that it's easy to break down and will easily fit in the back of my car - even with my groceries. I'm really fond of this stroller. 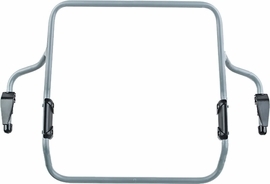 It's easy to assemble, very smooth on any surface, gives great coverage from the sun, and folds up easily. My kids have been bickering over who gets to ride in it, too! 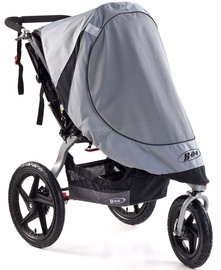 I absolutely love this stroller! 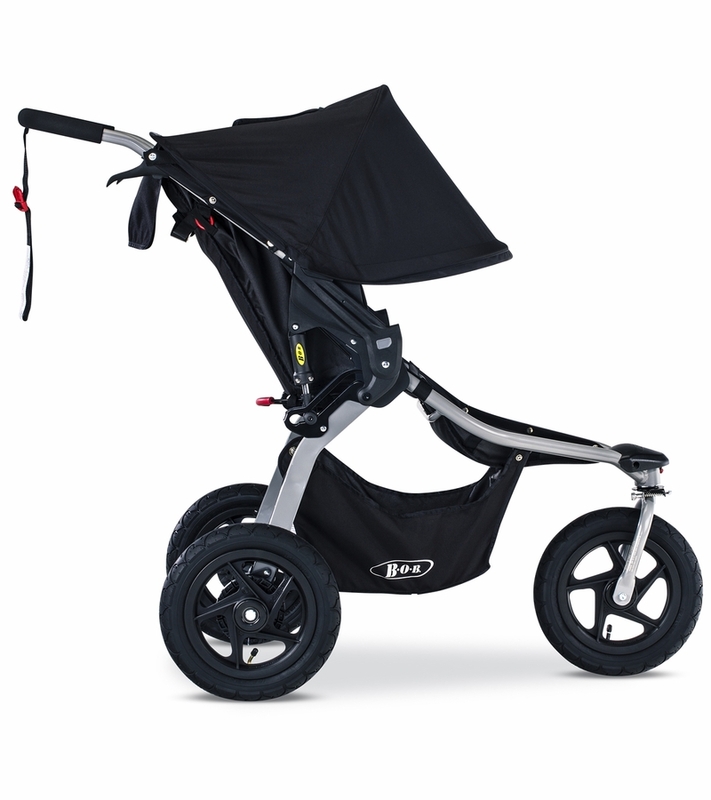 I initially thought I would use it mostly for jogging/running - but have found it to be an amazing stroller for every day use. 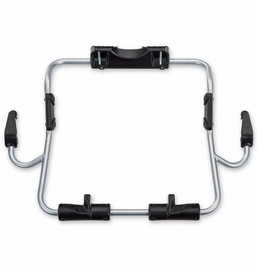 It's easy to maneuver and folds up with ease. 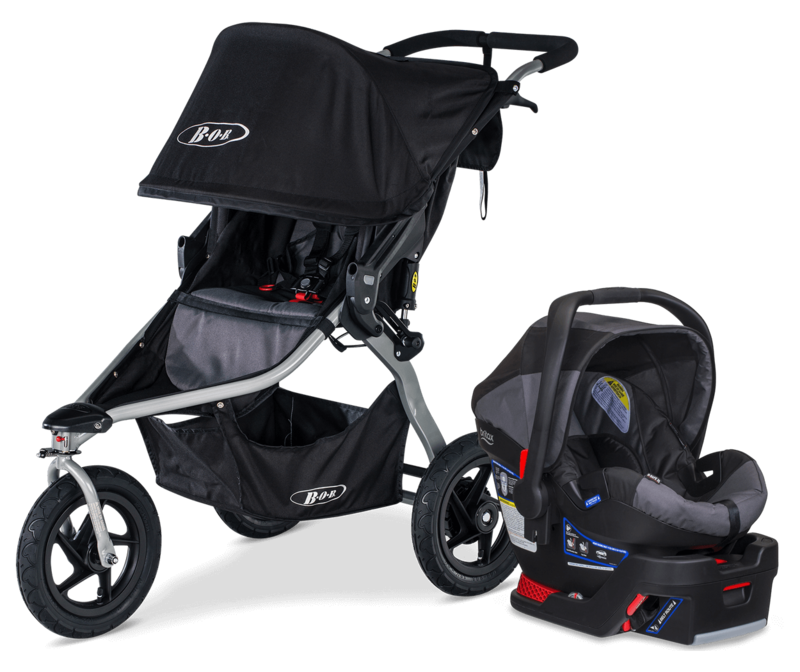 It's convenient for taking in the car - and also truly is the best jogging stroller (which was the initial reason I sought it out!). I have had it for not quite a week and we've used almost every day and my son who is 18 months loves it!! He seems so comfortable and I love the smaller wheels so it fits in my Honda Accord. 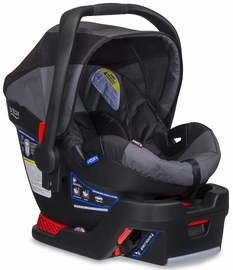 We have the bsafe car seat so we are set for baby 2 in the future! I'm Portuguese and I'm 2 years old with my daughter. We have 74 races done. The car is fantastic, and we walk very fast. I hope to enter the guiness book as the child up to 3 years with more races made. In Portugal, we have gone to television programs to talk about the experience. I got this stroller a month ago and loved it from the start. Easy to put together and super lightweight. I took my 2 year old for a run and the stroller was a breeze to use. 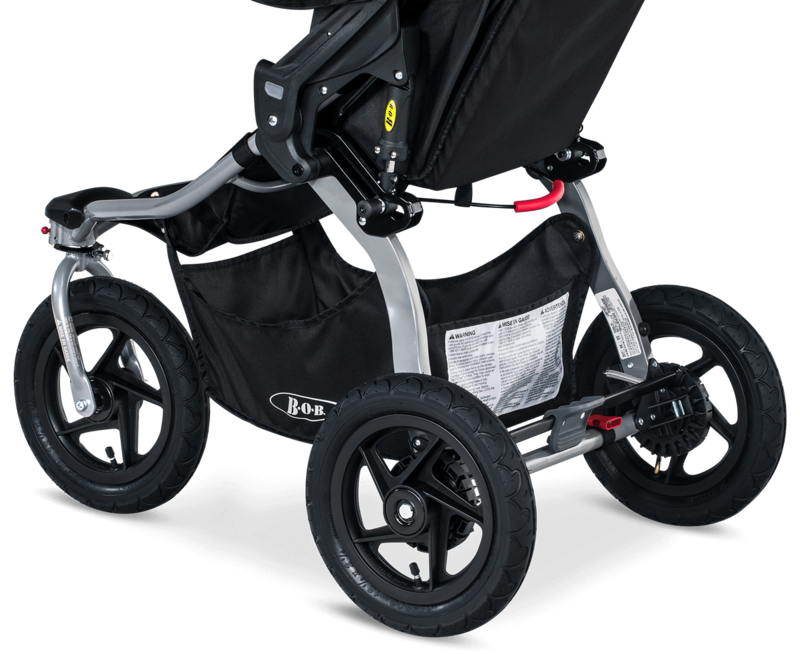 Industrial tires were easy to maneuver on the street/sidewalk and my 2 year old was comfortable while I ran! So happy I got this stroller! I recently took this stroller out for the first time and have been using it every day since. 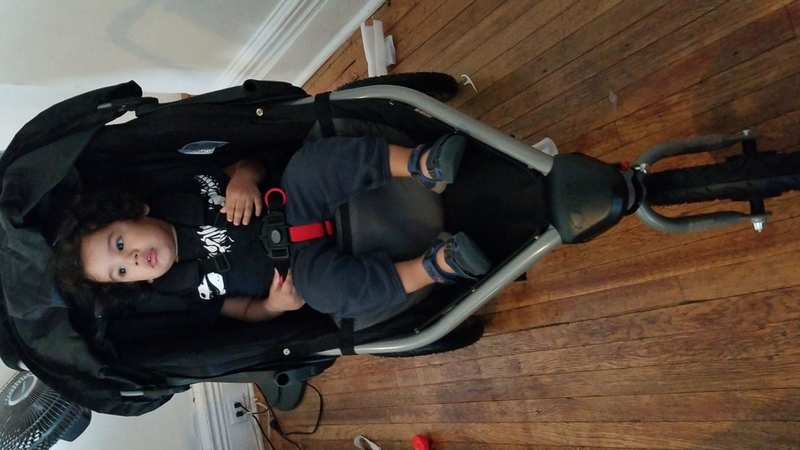 My (almost two-year-old) son seems really happy and comfortable sitting upright in it, and I found it easy to adjust. My favorite thing about this stroller is that it's not too big or heavy. 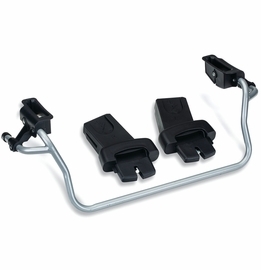 It easily fits into my small SUV and is really easy to collapse and lift into the car (even while pregnant!). 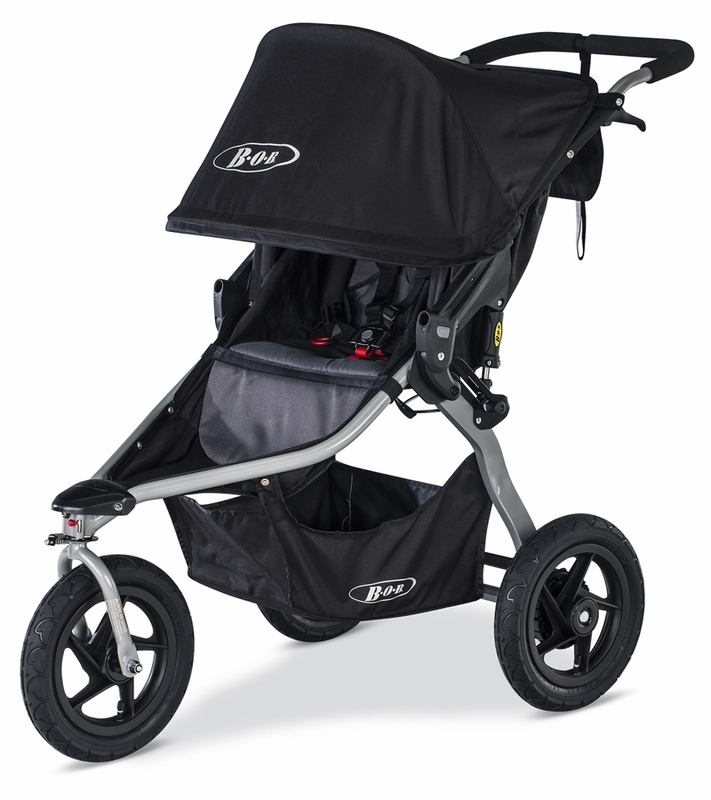 This is a stroller that I can take jogging but is still practical for running errands / navigating tight spaces. I used to use one stroller for each and am really happy to be able to meet all my needs with one stroller now.